The Dark Tower III: The Waste Lands Audiobook is the third novel in Stephen King’s The Dark Tower Series. The subtitle of this book is REDEMPTION. 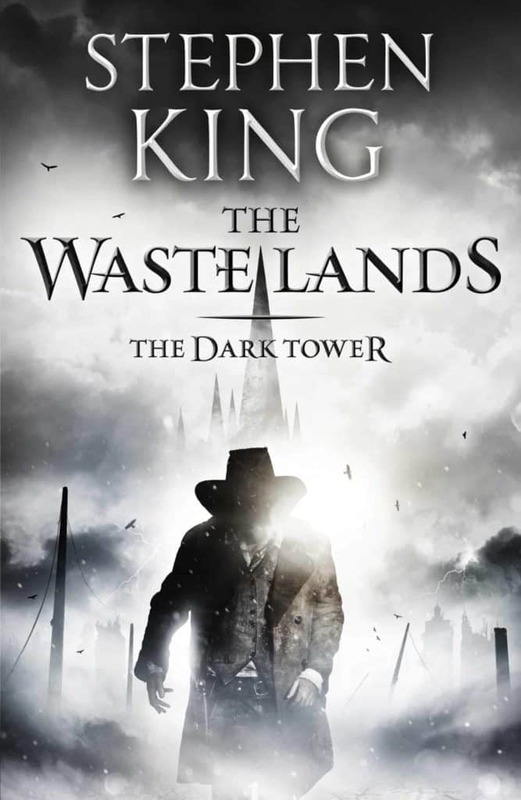 The Waste Lands Audiobook continues the beautifully woven tale already begun and I find that the Dark Tower is a series that just keeps on giving. In closing I would like to offer a little advice if I may? If you are going to the read the series in its entirety, try and read each volume back to back – it is so much better this way. In the third volume of The Dark Tower series, Roland, the last gunslinger, is moving ever closer to the Dark Tower that haunts his dreams and nightmares. But he is no longer alone. He has trained Eddie and Susannah, who entered Mid-World from their separate whens in New York City in The Drawing of the Three, in the old ways of the gunslingers. But their ka-tet is not yet complete. Another must be drawn from New York into Mid-World, someone who has been there before, a boy who has died not once but twice, and yet still lives. The ka-tet, four who are bound together by fate, must travel far in this novel encountering not only the poisonous waste lands and the ravaged city of Lud that lies beyond, but also the rage of a train that might be their only means of escape. Dark Tower not working now it seems, trying to listen to book 3, tried book 4 as well, just getting spinner. Whoever is being rude to the moderator of this site is an idiot. This is an amazing website. 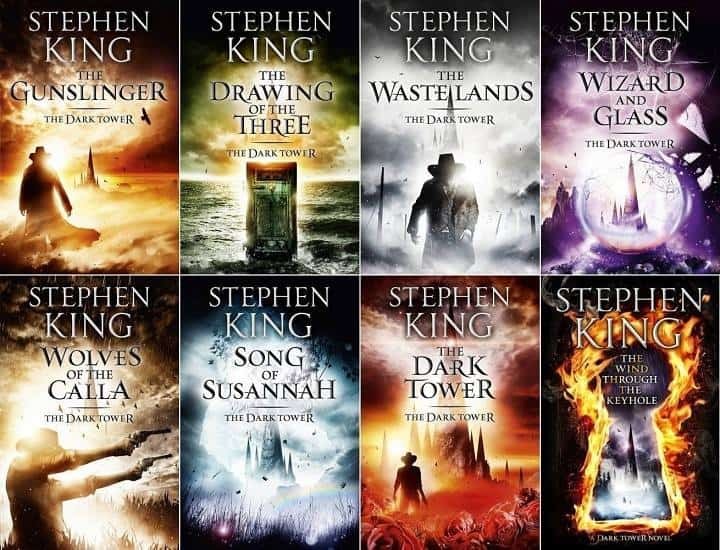 I am almost through third book of Stephen Kings Dark tower series. Will the site be up again soon? I am getting the wait warning again? Thank you for providing this. I’m sorry that some people take it for granted. I have personally enjoyed hours upon hours of free listening, thanks to you. Your efforts are acknowledged and appreciated. I am getting the “wait..” error and I have tried many times. Can you help.. It work again. I dont know why sometime it doesnt work with this book. I’ll change to a Youtube link, it’ll work everytime.